Valleyfair is a 125-acre amusement park that features more than 50 rides and water attractions. 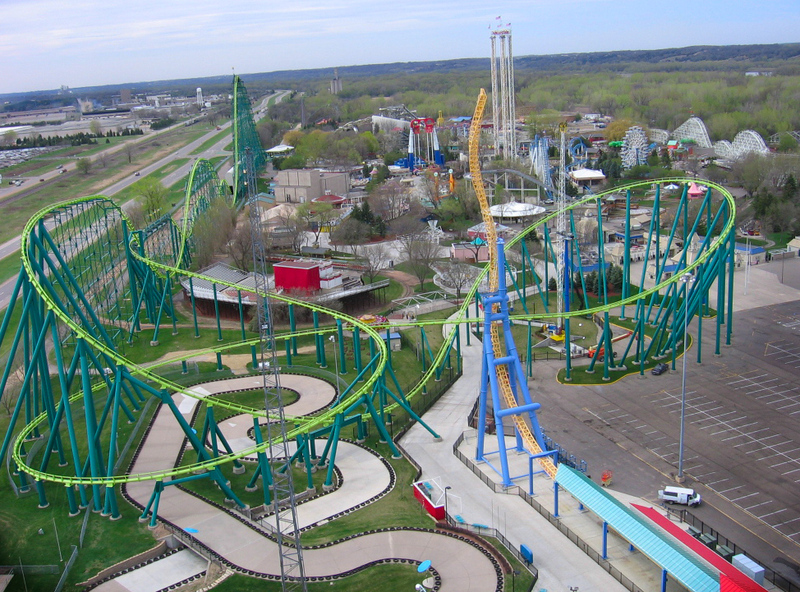 It is currently the largest amusement park in the Upper Midwest. For years, we have provided nondestructive examination services to Valleyfair, performing visual examinations and magnetic particle testing of all rides.